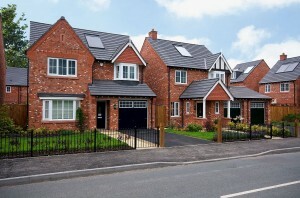 Arley Homes has confirmed that two of its new housing developments at The Maples. Fulwood and The Meadows in Coppull have completely sold out. Both developments have been built on land formerly owned by Northern Trust, and have seen the creation of 52 family homes in total. 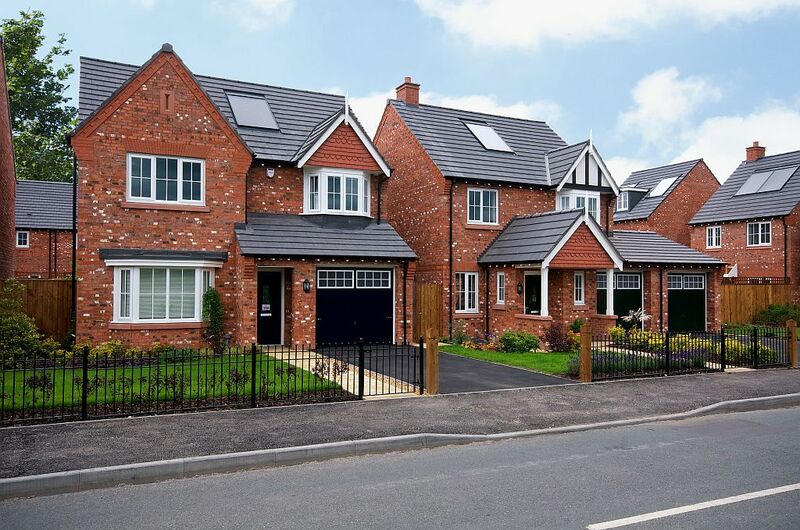 Northern Trust secured outline planning consent for residential development on both sites before selling to Arley Homes, who subsequently obtained details planning permission, built and sold the schemes.